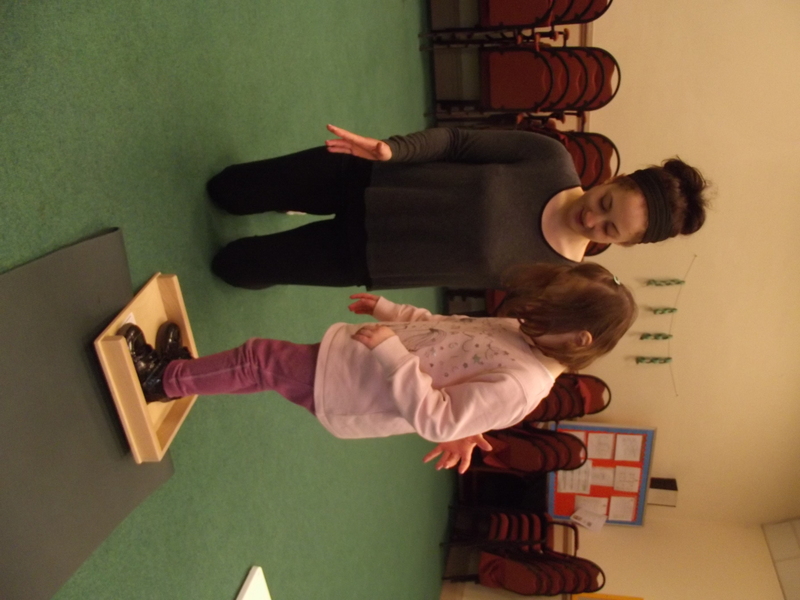 Natalie has 8 years of qualified experience; working within a SEN school in County Durham developing full time CE services and then starting up Conductive Education Bristol. 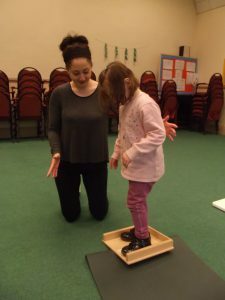 She has experience working with children and teenagers with a range of neurological movement disorders including Cerebral Palsy, schizencephaly, PDH, developmental delay, Dyspraxia and acquired brain damage. Over the last 2 years she has worked with children pre and post SDR surgery. In addition she has experience working with children with PMLD, metabolic disorders, visual and hearing difficulties, and epilepsy. Natalie holds upto date Paediatric First aid and child protection training. Natalie is registered with the Professional Conductors Association (PCA). Lucy joined CEBristol in February 2017 and has quickly settled in using and building on her previous knowledge and experience working with children and adults with Cerebral Palsy, learning difficulties and additional needs. Lucy holds upto date first aid, moving and handling and child protection training.